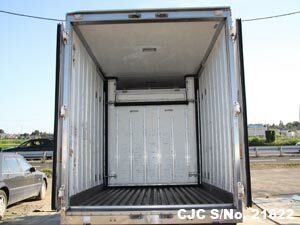 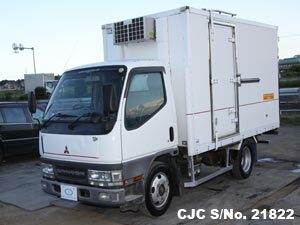 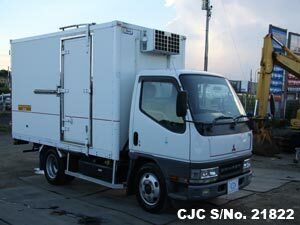 Japanese Used Mitsubishi Canter Freezer Truck 2000 available for sale in Tanzania Dar Es Salaam Stock. 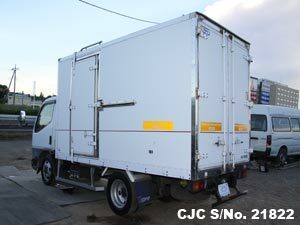 This Canter Freezer Truck has 2 Ton capacity and long Chassis box available. 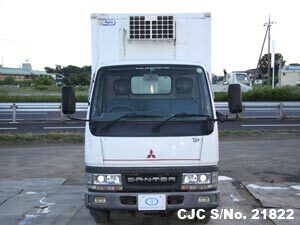 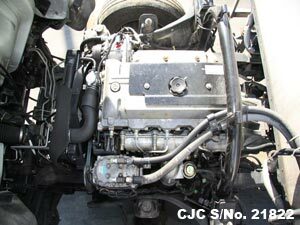 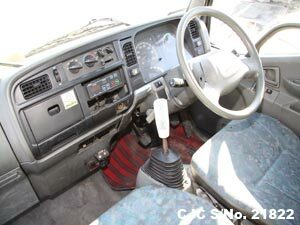 For further information about used Mitsubishi Canter, please contact us!